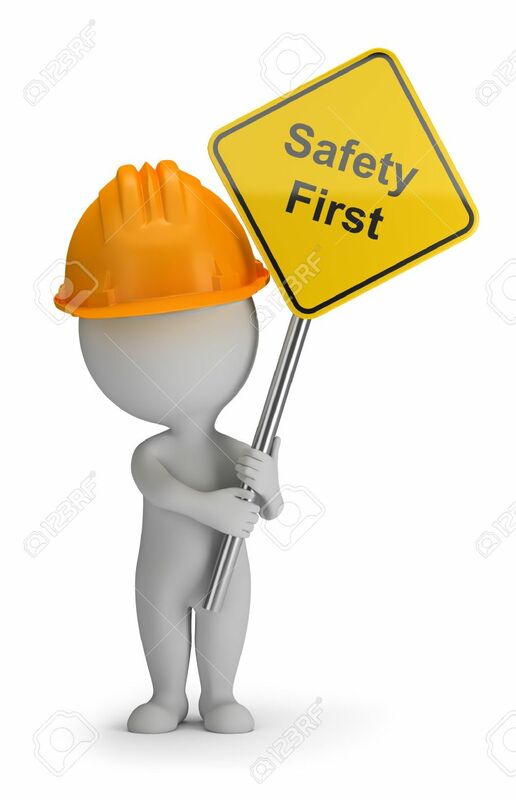 3d Small Person Holding A Sign With The Inscription Safety First... Stock Photo, Picture And Royalty Free Image. Image 43282808. Stock Photo - 3d small person holding a sign with the inscription Safety First. 3d image. White background.